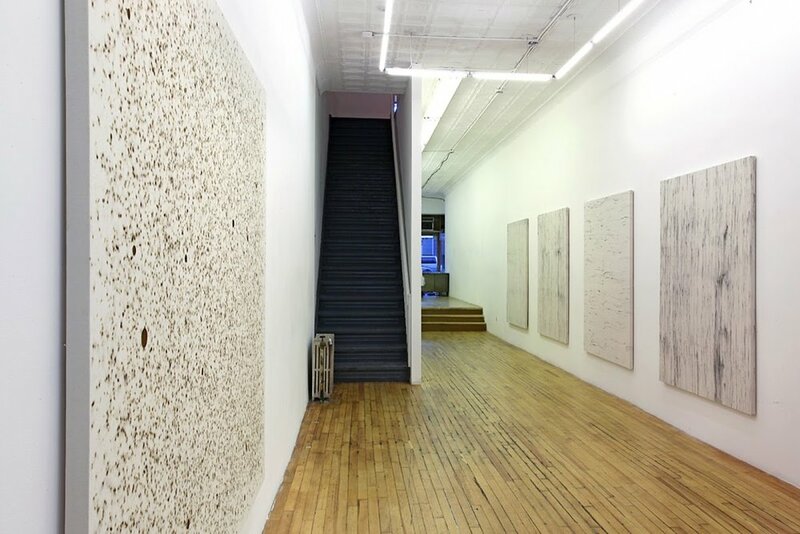 Pablo’s Birthday was founded as a not-for-profit in 2002 by Arne Zimmermann in TriBeCa and later became a commercial gallery in 2004. 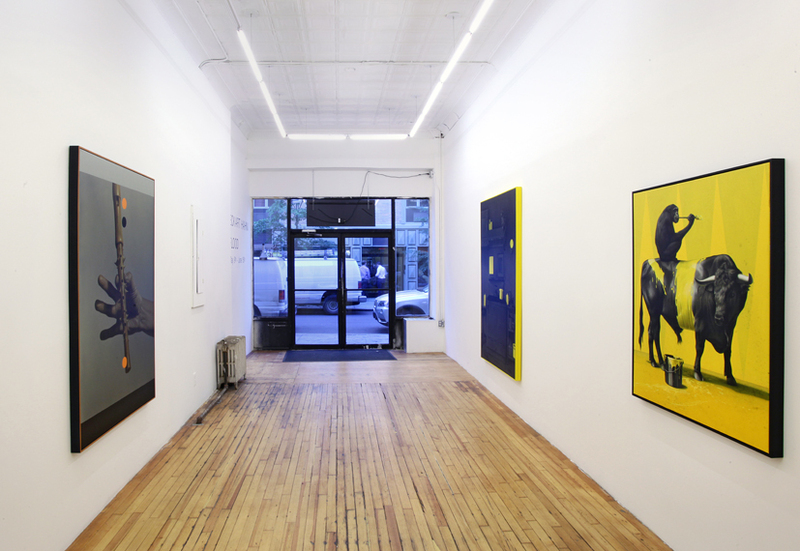 In the fall of 2014 the gallery opened its current space in the Lower East side on Orchard Street. The backbone of our program is rooted in the lineage of concrete/minimal abstraction with a special emphasis on light and materiality. Also present is an inclination towards a sculptural aesthetic that is evident in the staging and concept of many of the artists’ positions. That said, the only rule to our approach is that we believe in the work and it is engaged in the present contemporary dialogue. 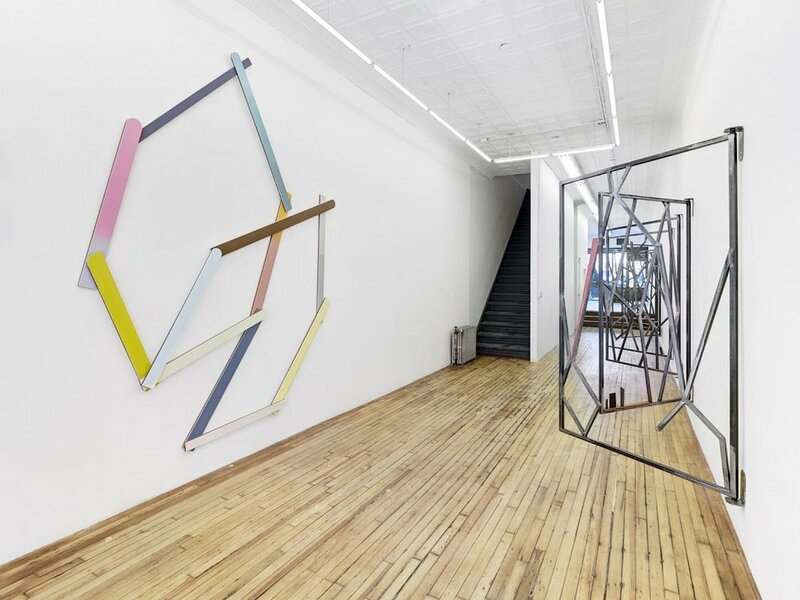 In conjunction with an exhibition rotation of represented artists, Pablo’s Birthday regularly stages concept based group exhibitions in collaboration with curators that feature a broad array of positions and mediums.